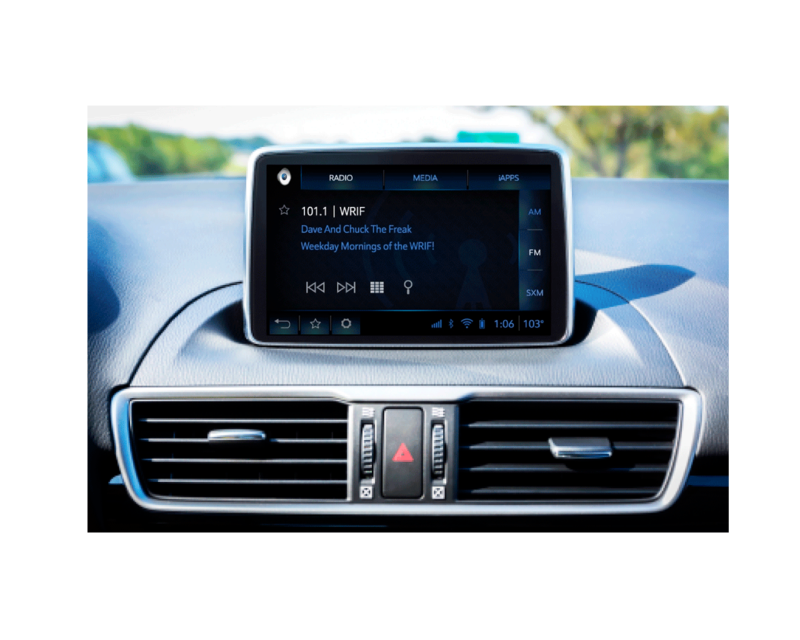 GM wanted to improve the way they designed and built Human Machine Interfaces (HMI) for In-Vehicle-Infotainment system. The legacy process included the drafting of an over 1000 page specification that was sent to multiple suppliers for different world-wide markets. This process led to higher costs as well as usability and quality problems. This new HMI modelling and code generation process has revolutionized the way GM produces in-vehicle software. The process is part of the production program for Cadillac beginning in model year 2017, rolling to other models in 2018 and beyond. 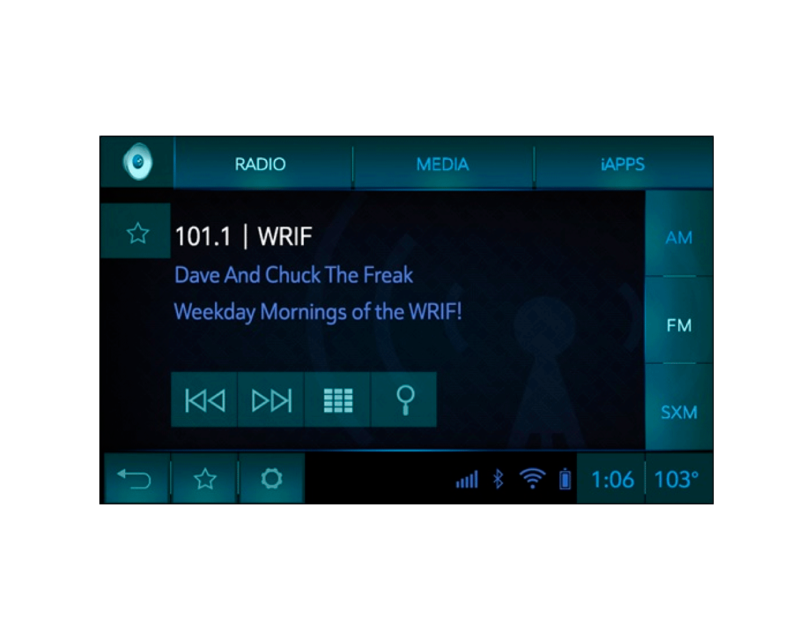 We worked with the design teams at GM to completely revamp their HMI process for their in-vehicle displays (both the center stack and the digital cluster displays behind the steering wheel). This included implementing a new Graphic Design style guide and process for GM’s HMI. The new process allows GM to generate prototypes of the UI and functionality on a simulator within a week of the design being developed supporting early usability and quality testing.